Our standard charter is I hour in length. Ask about discounts for longer trips. Our maximum capacity is 6 passengers with no deposit required. Please note, all tours are by reservation only!! Please call or email ahead of time to reserve a time and date, please include phone number in your email. Potentially available 24/7 depending on time and commitments. Don’t be afraid to ask about sunset/nighttime cruises. 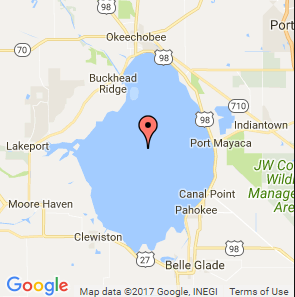 I am here to serve you, and make your Lake Okeechobee airboating experience the best I can. Please contact me at phone number or email address below. 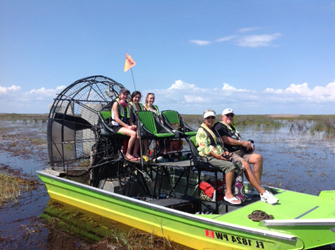 We launch from the Airboat Launch at Okeetantie Marina, on Lake Okeechobee by the Kissimmee River.